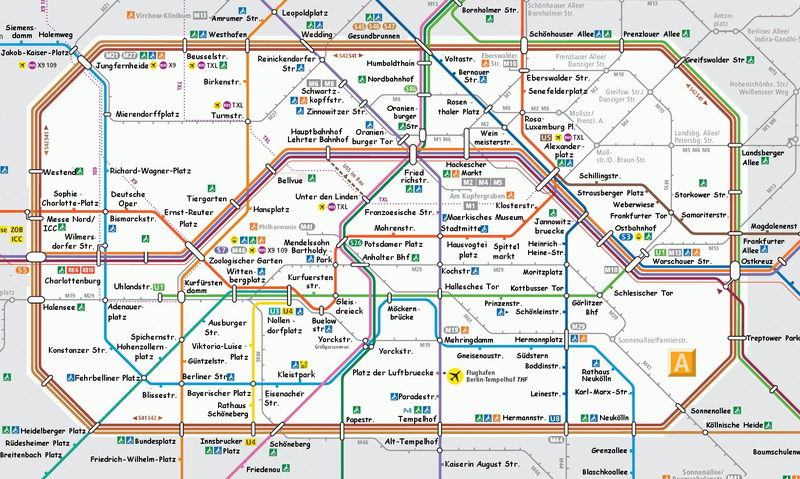 If you look for Berlin u-bahn map on Google images you can barely find a REAL map anymore. Seriously. The next time my parents come to visit I’ll have to give them directions based on which Xmas market is where. Which I’m sure is going to be hard in July. Why isn’t there the whole map? I got bored half way through.